Pre bonded nail tips (also known as U tips) are a popular choice for those looking for a more permanent extension as they can be worn up to 3 months before requiring maintenance. The bonds are made of quality italian keratin glue, which is both gentle on your hair but will also provide a good hard bond that will last. Nail tips are applied with a heat connector wand and 100% acetone and removal pliers are required for removal. We advise professional application and removal only. Nail tip hair is great for adding quick highlights through your own natural colour without the damaging effects of bleaching. Or you may opt for a full head of these hair extensions for celebrity style glamourous length and volume. 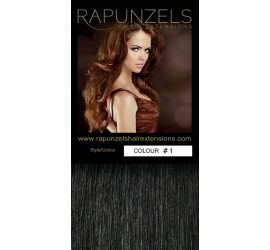 Hair Type: 100% Human Indian Remy Grade AAA. 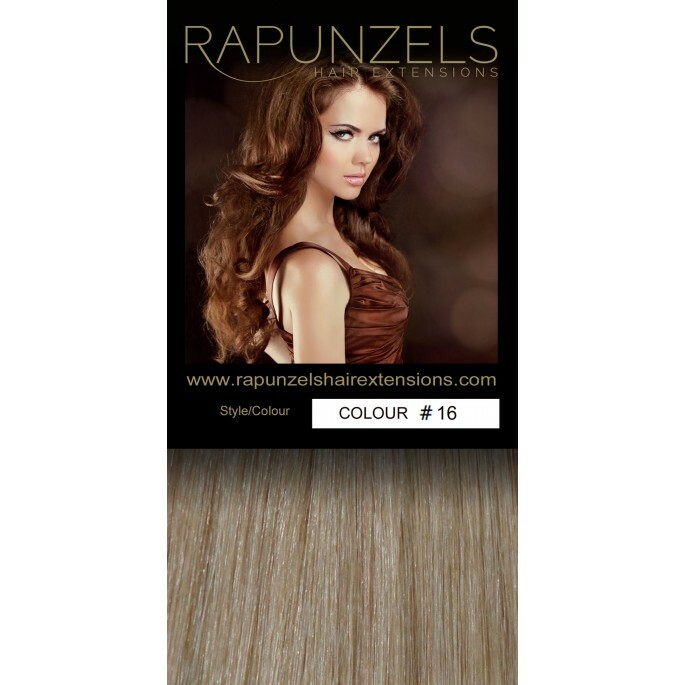 Style: Silky Straight but has a slight natural wave if left to dry naturally. Weight of Hair: 0.5 gram per bond. 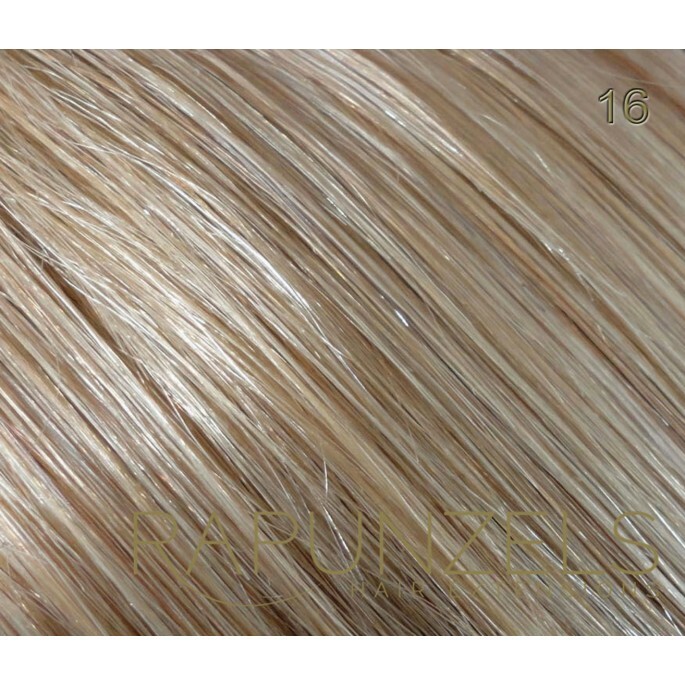 0.5 gram bonds are a great choice if you require finer highlights to your hair as they are half the thickness of our 1 gram bonds. 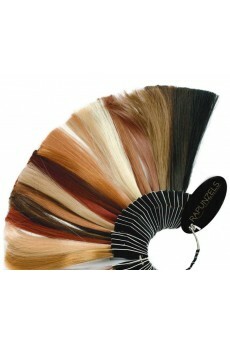 They are suitable for all hair types and if applying several different colours will create a finer more subtle mix of colour. Our bonds are sold in sealed bunches of 25. For a full head of 0.5 gram bonds we would suggest an average of 200 - 250 bonds. For a half head we suggest an average of 100-150 bonds. Weight of Hair: 1 gram per bond. 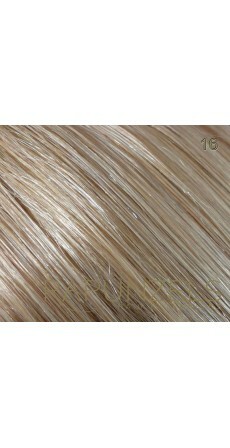 1 gram bonds are a great choice if you do not want too many bonds in your hair. 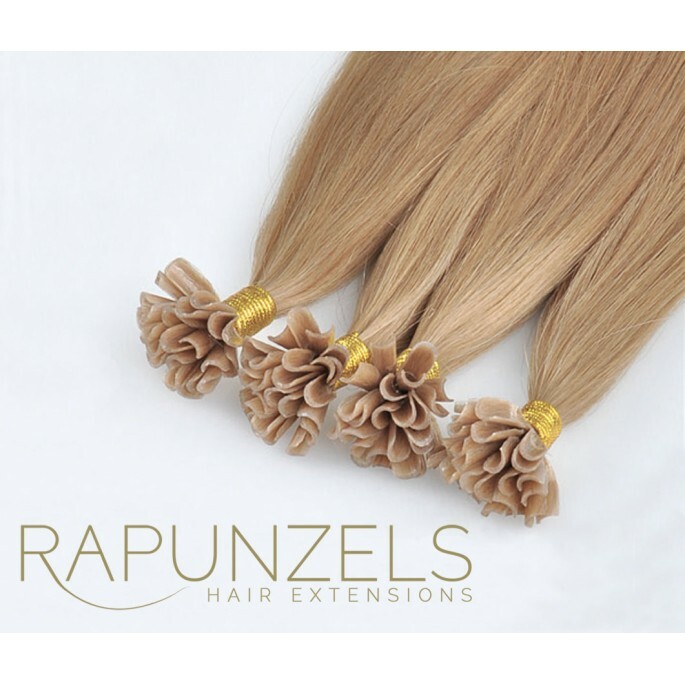 They are suitable for all hair types and the added bonus is that compared to 0.5g bonds it only takes half the application time and half the removal time. Once you try our 1 gram bonds you won't want to wear anything else. Our bonds are sold in sealed bunches of 25. For a full head of 1 gram bonds we would suggest an average of 125 - 150 bonds. For a half head we suggest an average of 75 bonds. 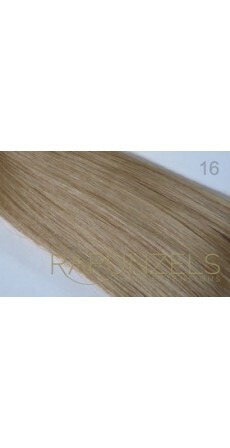 Micro loop extensions are the most simple and innovative extensions to apply. 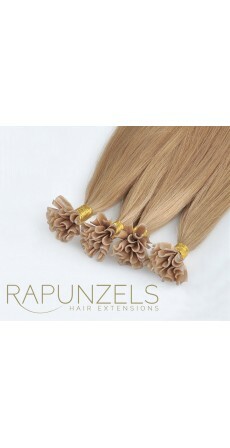 They can be applied very quickly without the use of heat or glue so are the gentlest form of extensions for your hair. The micro ring is already in place so all that is required is a pair of small angled pliers to secure the bond. 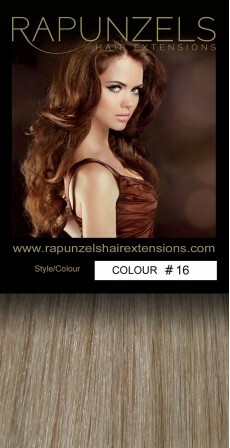 For removal simply open the bond with a pair of small angled pliers and slide the bond out of your hair. 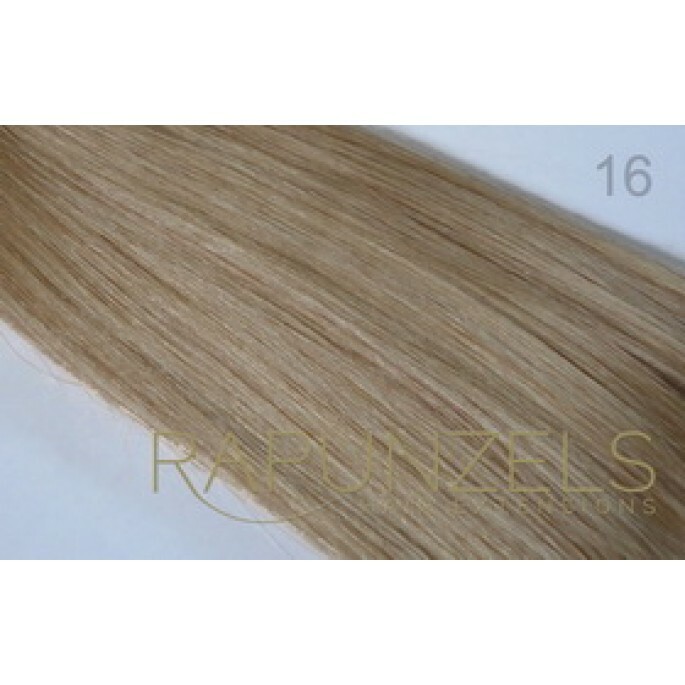 Micro loops are rapidly becoming the most popular form of pre-bonded extension application.